Tis the season my lovelies. Anyone who knows me, knows that I absolutely love Christmas. If Independence wasn’t on the 30th of November, then would start right after Halloween for me. 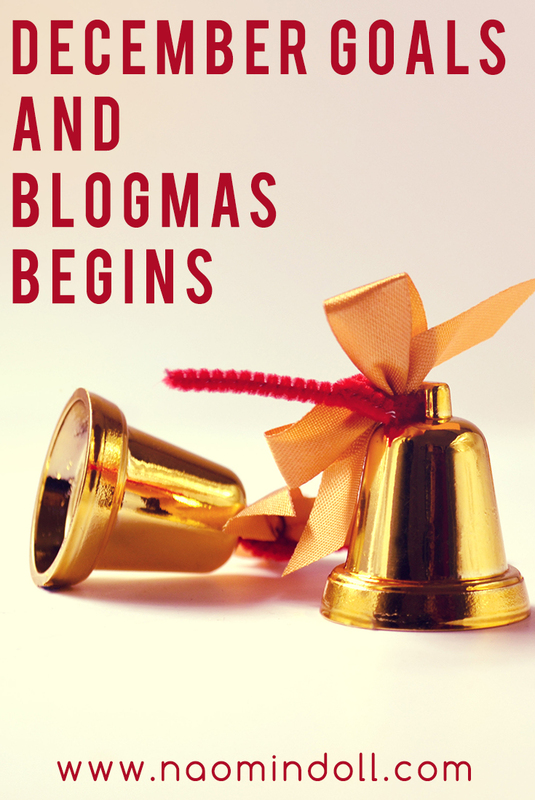 This year I’ll be taking part in my first ever Blogmas! I’ll be getting into that later in the December goals section. But first here’s a recap of November. Connect With Others – took part in so many blog chats this month and socialised successfully offline. Post 1 Review – Yes I did, the Juvia’s Place Nubian palette was my first and only review this month. Respond To Every Comment I Get. Continue Going To The Gym. Clean Up Old Posts – Still a work in progress. Automation – Still difficult for me to stay consistent with. Grow My Pinterest – Oct: 28 followers, Nov: 42 followers. Still learning the ins and outs. Continue Skin Routine – Fell off a bit but still going strong. Instagram (1K Followers) – Oct: 880, Nov: 920. Still a job well done. Facebook (1,100 Likes) – Oct: 1,048, Nov: 1,055. I neglected Facebook during the month in favor of Twitter. Take Part In Blogmas – Which means a Christmas related blog post each day for the first 25 days of December. I planned out my posts and this is the first post of Blogmas. Continue to Connect With Others. Be More Crafty – I really wanted to expand into the DIY section of my blog, but haven’t yet because I’ve been so busy. But I have a t least one post planned for this month. 1K On Instagram – Going to try to tackle a theme and interact more. At the very least I want to hit 960. 1,100 On Facebook – Time to give it some TLC after neglecting it. Give Everyone On My List A Christmas Gift. Start Creating Stock for Etsy Store – Planning to launch my Etsy Store in January. So I want to at least create some stock and drum up some interest. Let My Creativity Flow – More DIY, painting, etc. Just for myself, at the very least. I’ve honestly been too constrained. I’m surprised I accomplished so much in November, especially Social Media wise. I was not expecting much of an increase. For December, it may not seem like I have a lot set out to do. But Blogmas alone is going take up a fraction of my time. I already took the initiative and planned out my posts. So it’s definitely going to be a lot easier than my usual ‘going in blind’ self. Here’s to hoping that I achieve what I set out to accomplish! If you have any goal posts, be sure to comment them down below. I’d love to read them. Best of luck! I’m going to invite you to my group Pinterest board I have for black bloggers. I wish you the best of luck with your December goals! 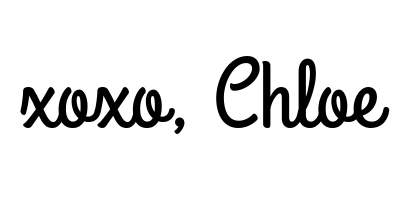 Good luck with your December Goals and Blogmas! 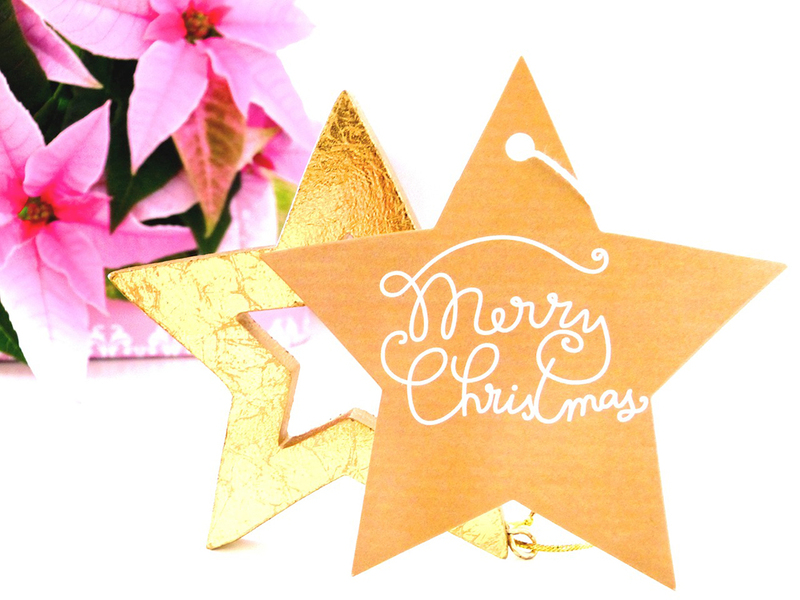 Blogmas sounds awesome- IDK if i could blog every day for 25 days though but that is sweet! I can barely get 1-2 blog posts up a week =P lol… great goals lady!! Keep it up!! Honestly if I didn’t go in with some sort of plan. I most likely would not even consider doing it myself. Thanks so much sharing your goals- it helps a brand new blogger like myself know where to start with goal setting. I also really like the idea of posting them publicly- talk about a great source of motivation and accountability! I’m glad that I could help you. I started it because it really does leave me accountable.